Your on-the-go lifestyle demands style and seamless transition. 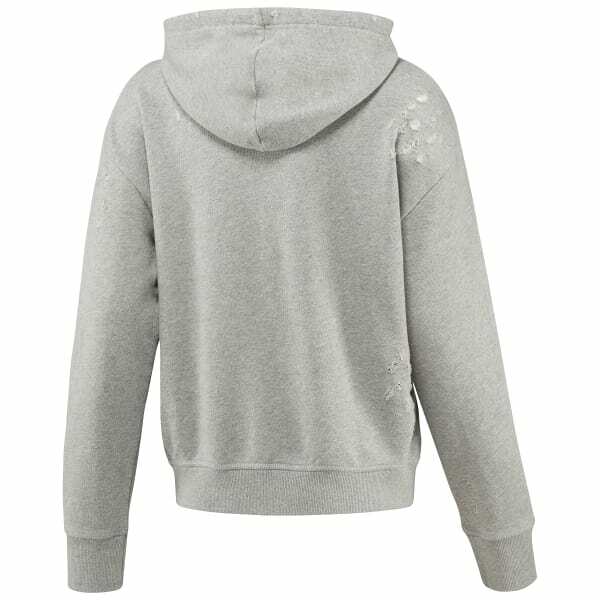 The Reebok Classics Distressed Hoodie delivers that and more. Its oversized hood and distressed details bring an edgy, yet comfy appeal to make this your new favorite hoodie.